Clean water is essential to all life on earth, yet many of the chemicals and contaminants in our water supplies have dramatic and negative effects on human and environmental health. Trent’s Water Quality Centre is internationally recognized as one of the top water analysis laboratories in the world. Our researchers have won nine major Canada Foundation for Innovation awards, and are renowned for their leading-edge research into the impact of mercury in Canadian lakes, contaminants in effluents from nuclear and mining industries, nanosilver and pharmaceuticals in municipal waste water, and source water protection. 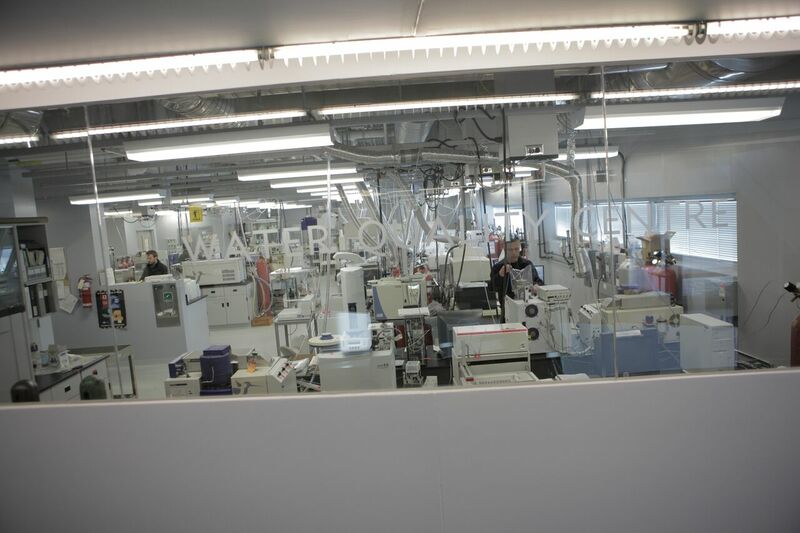 Trent’s state-of-the art lab houses 16 different mass spectrometers with a total value in excess of $12 million. Chemists, environmental scientists and faculty from other disciplines collaborate to create new ways of exploring environmental problems, and researching not only what is coming out of our taps locally, but also the health of the Great Lakes and Experimental Lakes, and the waters of the Arctic and around the world. Next generation equipment will bring new possibilities for breakthroughs in critical water issues. Investments to expand the Centre’s capabilities will advance Trent’s leadership. Supporting the next generation of researchers will position Trent to protect and restore our most critical source of life.